I love Chicago, I have been 4 times in less than a year and it’s easily one of my favorite cities. I love the history, architecture and beautiful scenery that this city has to offer. 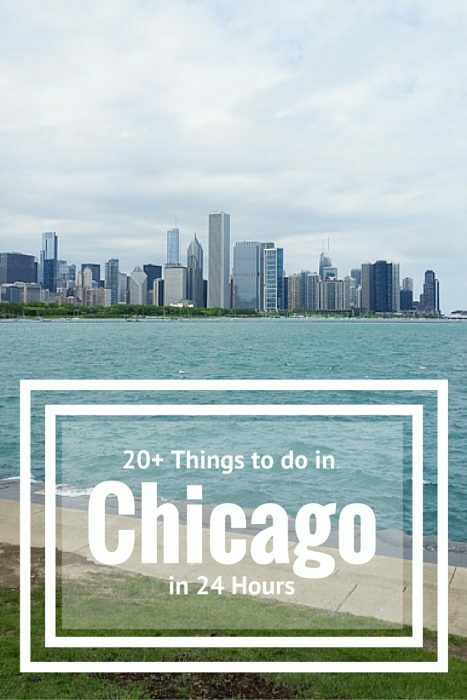 In this article, I have listed 20 things you can do in Chicago in 24 hours including tours and the best views! Everything listed below is near the Loop in the downtown area, making it easy to accomplish most if not all of the things! Be sure to look for the tips and saving passes in the activities below! If you are coming in from the airport, take the Blue line from O’Hare to the downtown area. This is a fun way to see the city as you head downtown and it’s only a few dollars. Observe the beautiful views while taking a stroll and increasing your count on your Fitbit! This takes you from Michigan avenue through the sail boats back towards Millennium Park. I haven’t done this but I want to! The prices seem fairly reasonable too! Click here to book a Chicago River Kayak Tour! 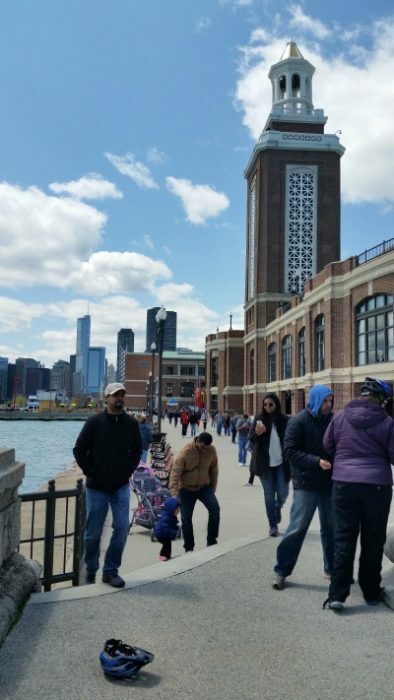 Get a great view of the lake and do a little shopping too! There are a few amusements rides here for the family including a Ferris wheel. 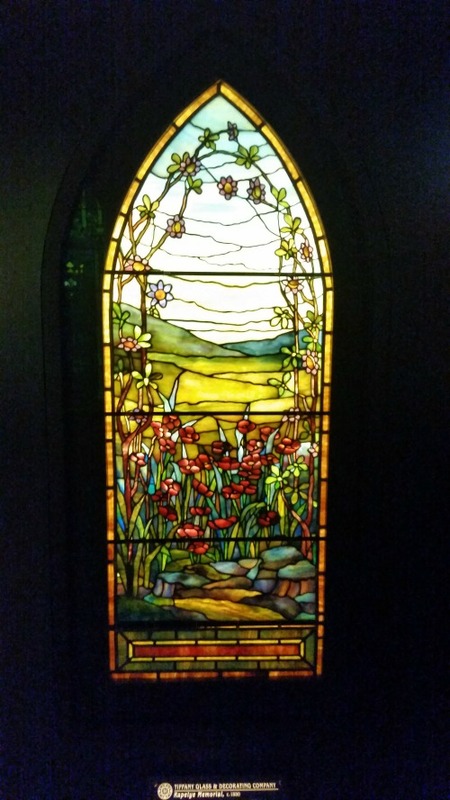 You can also visit the stained glass museum for free! If you love shopping, you’ll love Michigan Avenue. All of the high-end shops are on this street. Not a big shopper? Take a stroll down this road to see some beautiful buildings and the river! The views in this park are amazing. 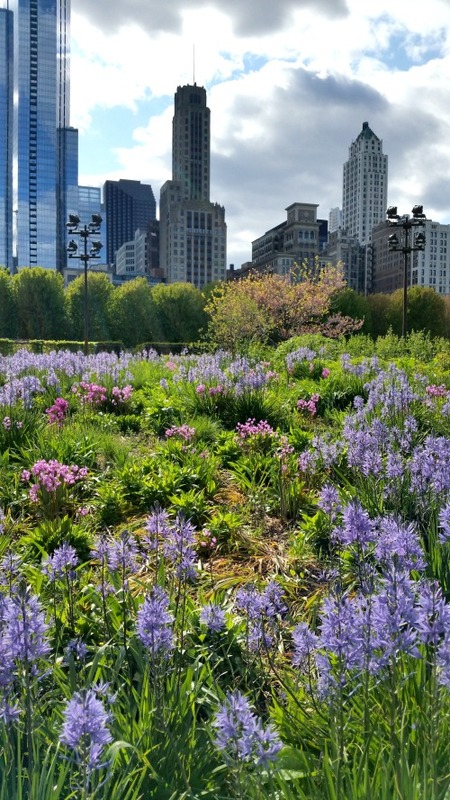 Enjoy a nice stroll through the gardens or take some time to play at the Maggie Daley Park. Here’s a tip: Get a picture from the garden with the skyline in the backdrop. 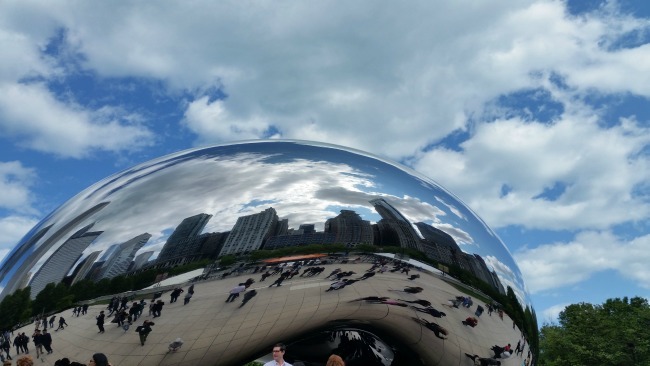 This iconic art is not just a shape of a bean, if you look at the reflection you’ll get a new view of the city! Here’s a tip: get there early in the day to get a view without the crowds. 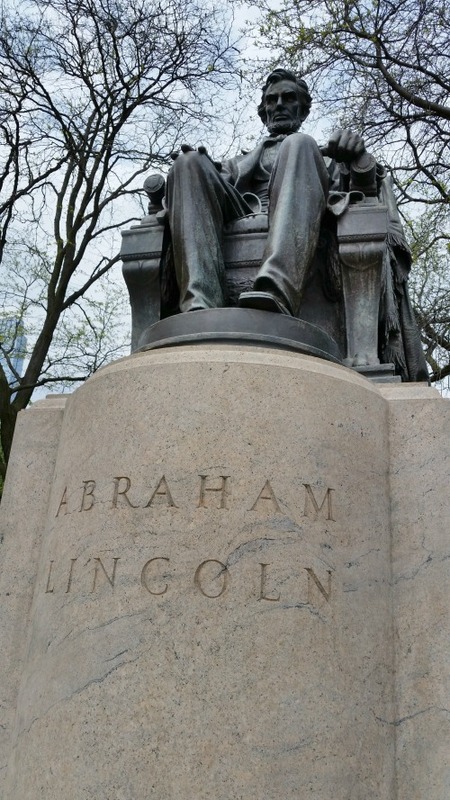 Meet up with Abraham Lincoln in this quiet park. 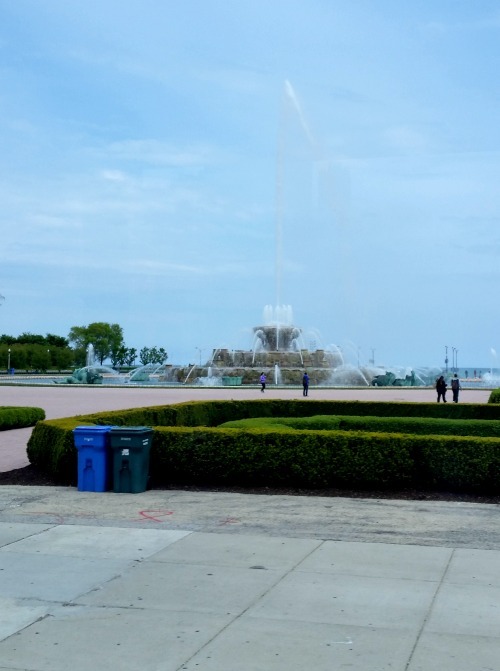 You’ll also see the famous fountain shown in the classic 80’s TV show, Married with Children. Get a 360-degree view of the city. It’s budget friendly with only $20 admission! Here’s a secret, if you go up to the Sky Lounge on the 96th floor you can enjoy a cocktail with a view! If there’s a long line, skip the cocktail and just go to the bathroom. 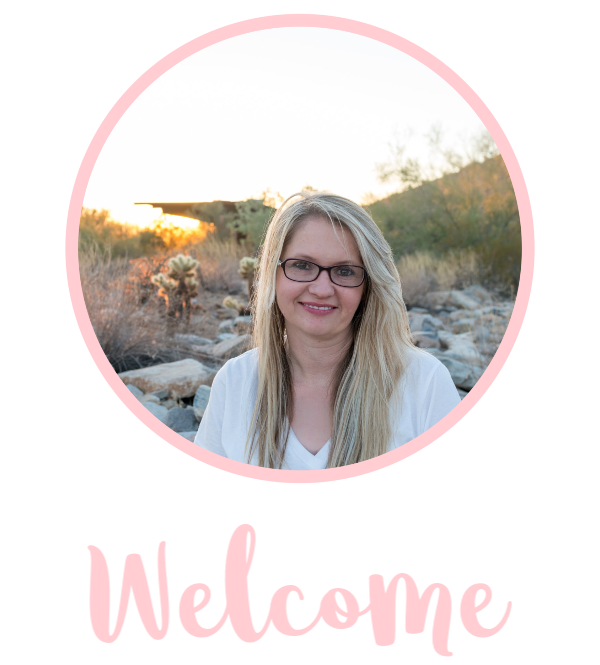 You’ll get a FREE and pretty amazing view of the city and water! 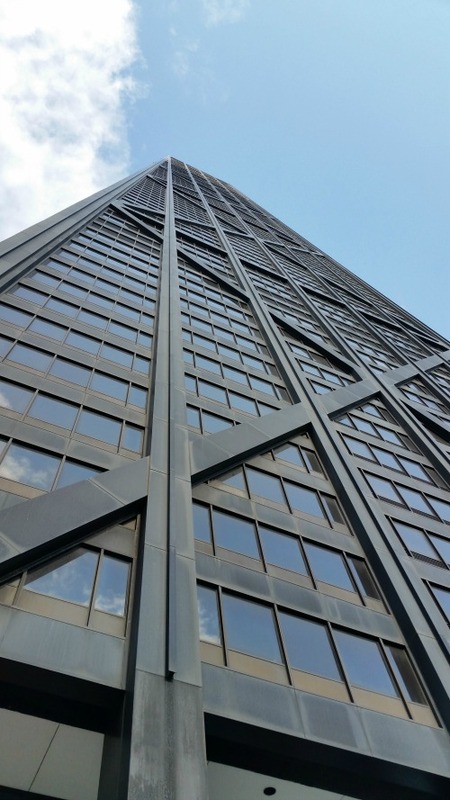 The tallest building in Chicago is a great way to see the city! 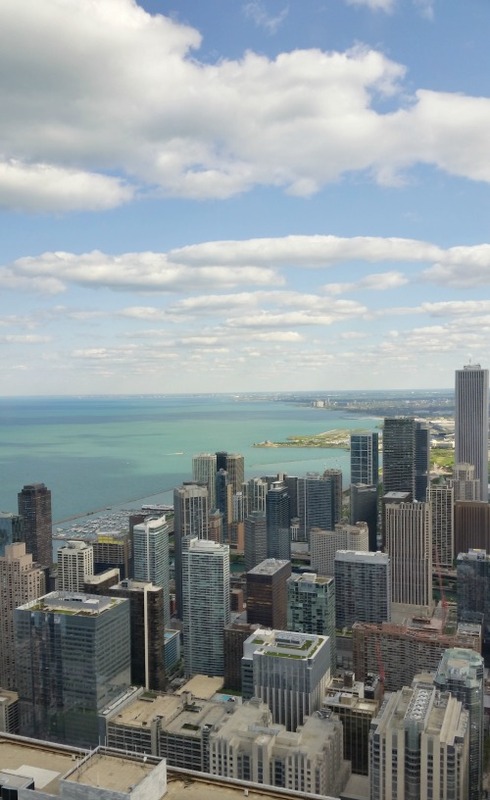 Visit the Skydeck for less than $25! An iconic hotel on Michigan avenue that is beautiful inside as it is outside. 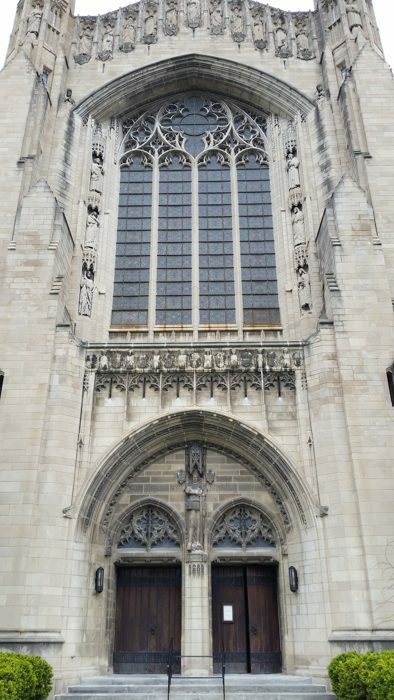 There is a piece of history every few feet on the outside of the building! Is it a horse? Is it a baboon? You be the judge! This is a great piece of art that was made by Pablo Picasso himself. You can find this in Daley Plaza! These tours are a great way to see the city in only a few hours. You can save 5% on this tour! You’ll get an audio tour of the city and you can hop off at certain places. 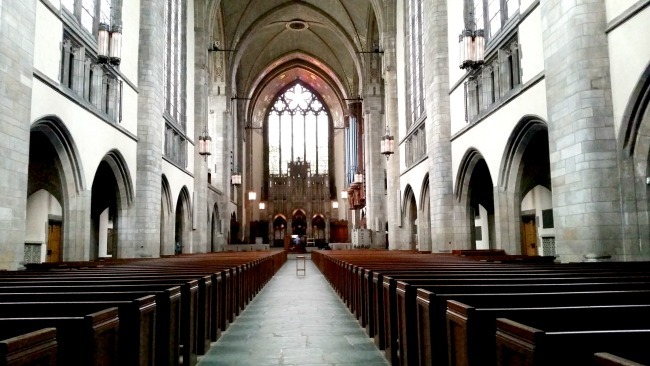 Take a tour on foot of Chicago for only $20! This tour will take you inland off the river and give you a different perspective of the city! The architecture tour is one of my favorite ways to see the city. You get to be on the beautiful water and see the skyline from a different point of view. An added bonus is getting to learn about the city! You can experience this for less than $35! 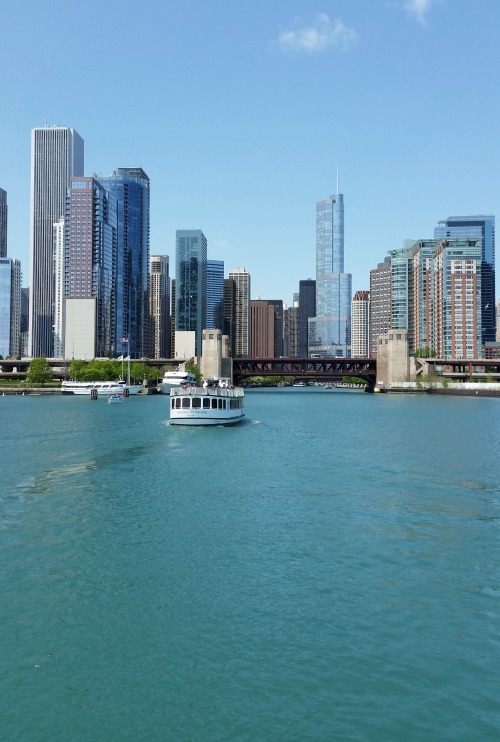 These cruises are a great way to see the city and you can sit on the water in the beautiful weather while doing so! The tour guides will give you a fun history lesson for this city, too! See different parts of the city by taking a coach bus. I did the South Chicago tour and went to the Robbie house, saw Obama’s house and got a beautiful view of the skyline! Plus the bus stopped at this beautiful church. You can do this tour for only $30! 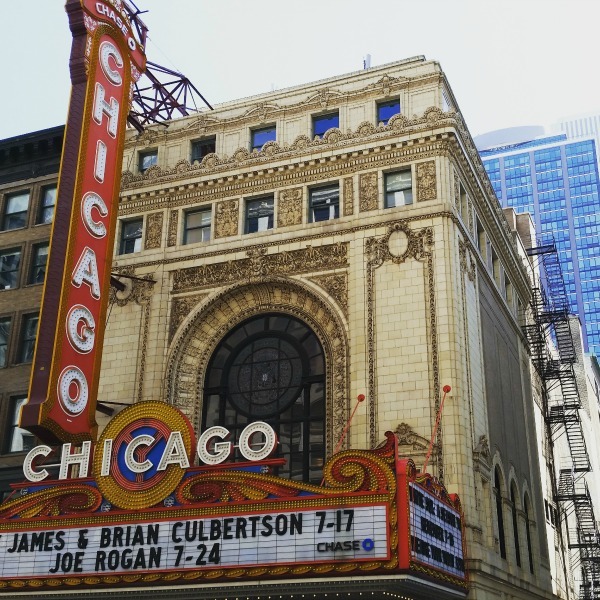 The theater district of Chicago is full of great shows! In the mood for some deep dish pizza? I think this is one of the best places to grab a classic slice of delicious Chicago Style Deep Dish Pizza. Do you have a 6-hour layover at O’Hare? Take the train down to Millennium park. Grab a burger from the Steak shack and eat it in the park. Walk down to the water to get some gorgeous views. Pick a tour, you could easily do one of the boat tours during this time. Take a stroll down Michigan avenue. Of course you need some deep dish pizza or Chicago style hotdogs while you are here. But how do you find the ones closest to you? Download Yelp! When do you need to be back at the airport? Download an airport waiting app to get a sense of how long you have until you have to be at the airport. 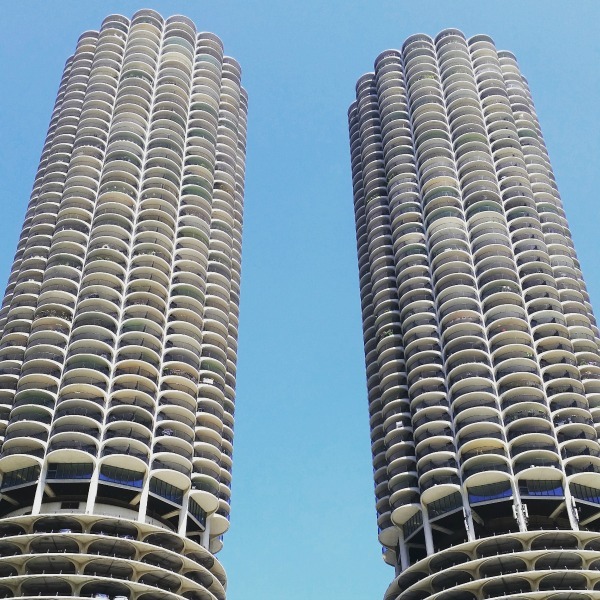 Need a good deal for visiting Chicago? We love using CityPASS when we visit certain cities. The best thing is you can save a lot of money by purchasing this pass! 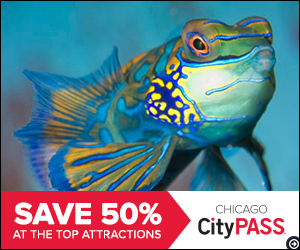 Purchase a CityPASS and save money! Google Maps is the perfect app to give advice on how you can use public transportation or how to walk to your destinations. This is also a great resource if you need to find a City Target or a Garrett’s popcorn. Did I mention you should never leave Chicago without a big bag of Garrett’s Mix? You won’t be sorry! 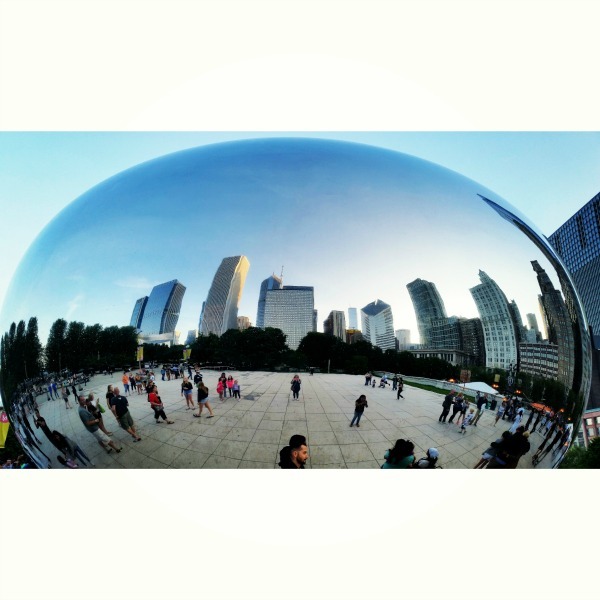 What are some of your favorite things to see in Chicago?